Cleaning in Place and Sterilizing in Place systems are essential parts of every quality-conscious manufacturing of pharmaceutical products. Cleaning-In-Place (CIP) and Sterilization-In-Place (SIP) are systems designed for automatic cleaning and disinfecting without major disassembly and assembly work. Additionally, a well designed CIP system will enable you to clean one part of the plant while other areas continue to produce product. 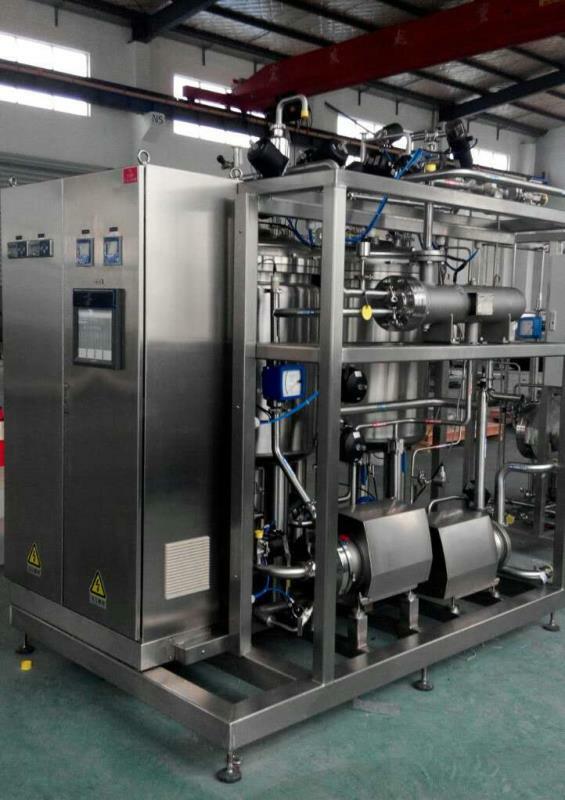 Furthermore, a modern CIP system will not only save money in terms of higher plant utilization but also due to significant savings in CIP liquid (by recycling cleaning solutions), water (the system is designed to use the optimum quantity of water) and man-hours. 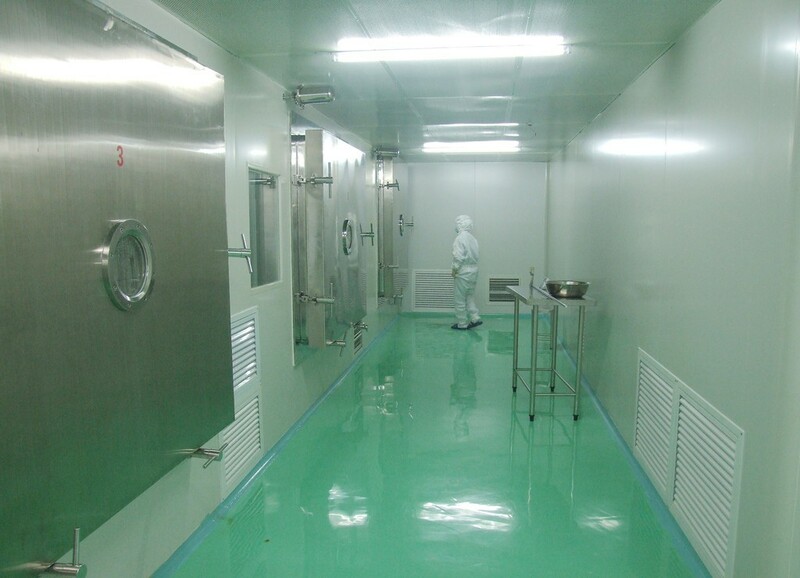 The cleaning can be carried out with automated or manual systems and is a reliable and repeatable process that meets the stringent hygiene regulations demanded by the biotechnology and pharmaceutical industries. Other benefits of a well designed CIP plant includes: operator safety (operators are not required to enter tanks and vessels to clean them and potent cleaning materials do not need to be handled by operators), and downtime (if any) between product runs / product changeover is minimized. GMPMax provides high-performance cleaning and sterilization concepts that are individually adapted to the client's very specific requirements. 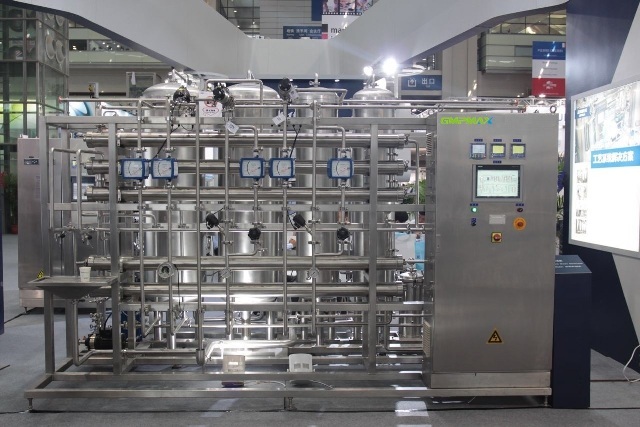 GMPMax verifies whether one or multiple CIP cleaning vessels are required on the modular to achieve the maximum cleaning effect for each plant. 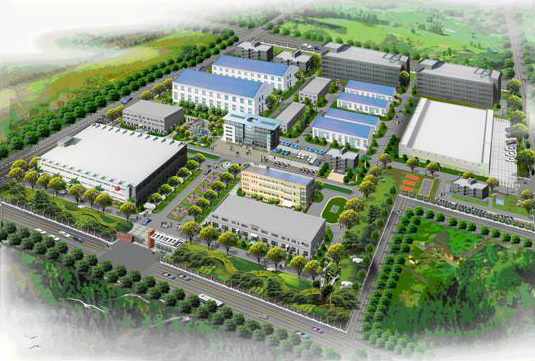 The cleaning steps are specifically configured under consideration of the kind of product to be manufactured. From mobile or stationary cleaning systems up to CIP satellites fed with conditioned cleaning media from a central unit – the variety of special solutions for your process plant is vast. 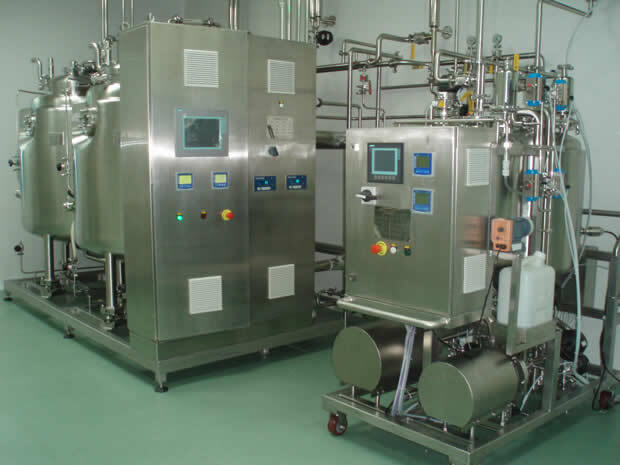 Prerequisite for the manufacture of sterile liquid pharmaceutical products is that loop and machine systems are kept sterile. It is imperative that all equipment coming into contact with the product must be subjected to a documented temperature-controlled sterilization procedure with hot media. Sterile production requires sterile plants. In the pharmaceutical industry, sterilizing in place is done in almost all cases by using saturated steam at a pressure of 1 bar. After sterilization, a system in contact with steam has to be cooled down. This is done by means of blowing out the system with sterile air and, in case of process vessels, the cooling system via the jacket is activated. Having ended the SIP process, all sensitive components have to be checked for their proper functionality and integrity. This is most important in the case of filters that have been used for a sterile filtration. 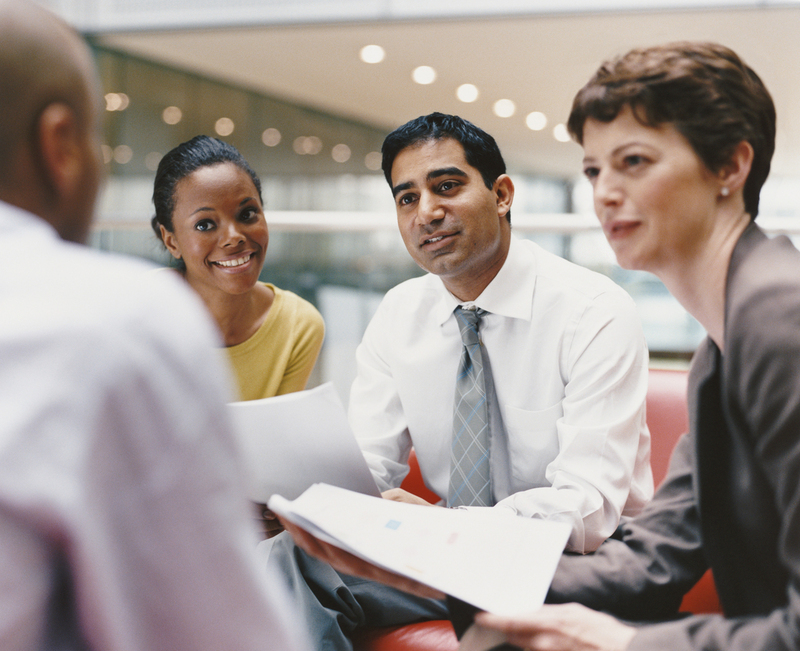 GMPMax has extensive experience with sterile processes for almost every task. Safe production lines and safe connection points to the related process or filling machines along with an efficient and time-saving procedure are of vital importance. a) Mechanical Action through turbulent flow in pipework and spray devices in vessels. The GMPMAX system monitors both flow and pressure to confirm these variables. b) Chemical Action through in line dosing of detergents. The detergent strength is confirmed with on-line conductivity monitoring. The GMPMAX system also monitors final rinse water conductivity to confirm that the detergents have been removed from the circuit being cleaned. c) Temperature through the use of jacket vessel to produce hot water or a CIP skid heat exchanger with temperature control and monitoring. d) Cycle sequence and time through the PLC based control system. The GMPMAX system uses a touch screen HMI and is easily programed so that the client can build new CIP recipes.